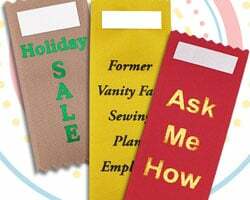 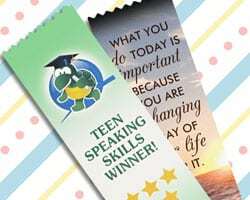 From awards and promotions to holidays and events, Personalized Ribbons is ready to help with all your ribbon needs. 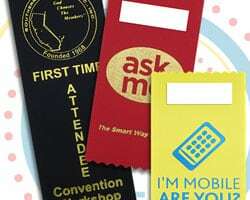 Badge Ribbons are perfect promotional tools for your next event, meeting or conference. 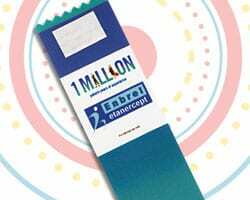 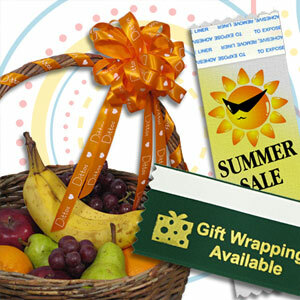 Personalize ribbon rolls with almost any text, logos and graphics. 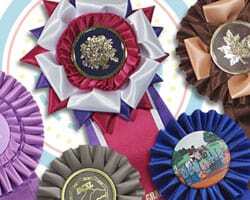 Rosette Ribbons are available as stock designs or custom made to order. 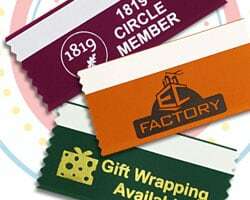 No matter your ribbon need, we are sure to have it. 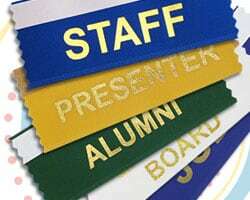 Personalized Ribbons is a growing part of Coller Industries Incorporated. 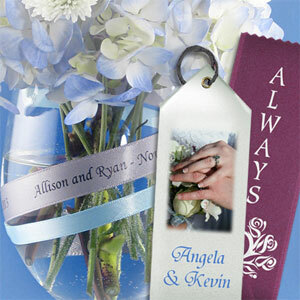 Spice up your creativity and find innovative ways to use any style of ribbon. 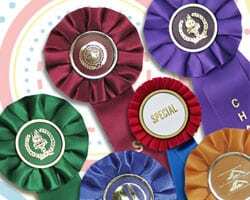 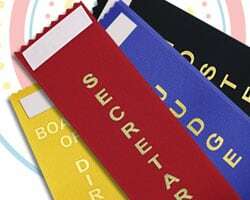 Choose from a large variety of custom and stock ribbons to use for awards, conventions, weddings, holidays and more. 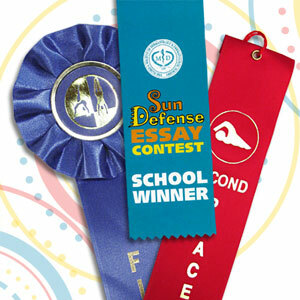 No matter what you need, we're sure to have the perfect ribbon for you! 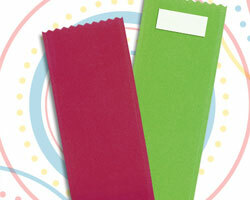 Repeat your text, logo or icon along the entire length of the ribbon roll. 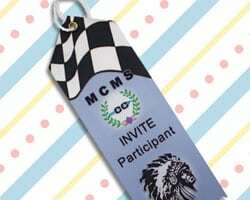 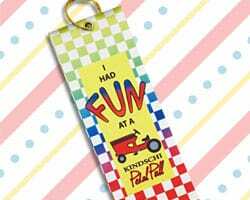 Print your messages so they will be on each end of the cut ribbon. 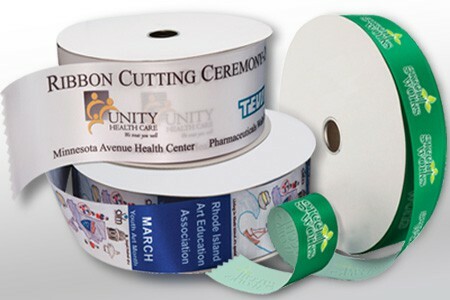 Add your custom text or logos to satin acetate ribbon rolls, including photographic images and even a bleed. 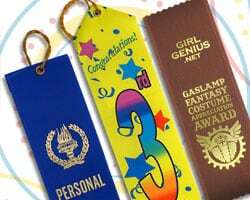 Extra wide ribbons are available. 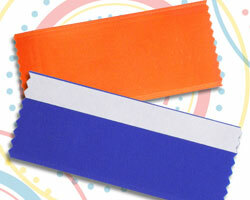 All of our ribbon products are made to your specifications and backed by our quality guarantee. 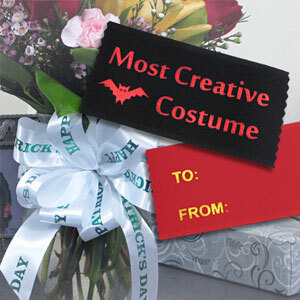 We check everything twice before shipping. 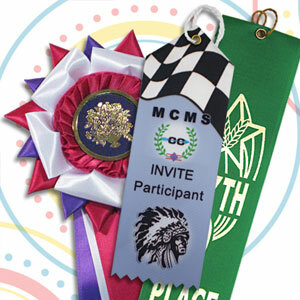 Personalized Ribbons has maintained less than a 1% error rate for the past four years. 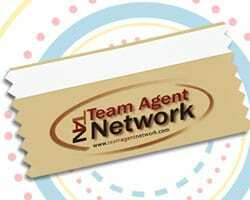 We always stand behind our high quality and fast turn-around times. 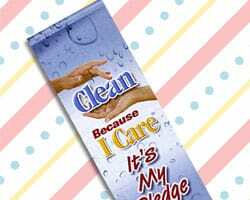 Ordering online is easy and customer service is available to help guide you through this process. 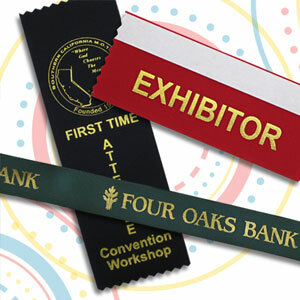 We will do what it takes to earn your trust and keep your business for all your custom ribbon needs.